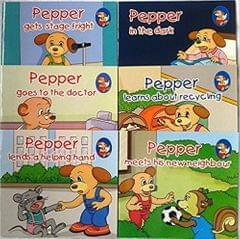 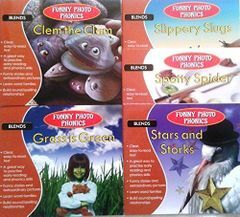 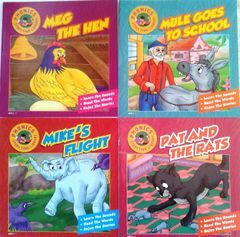 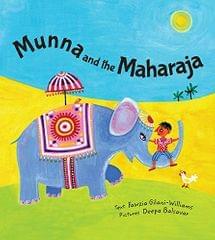 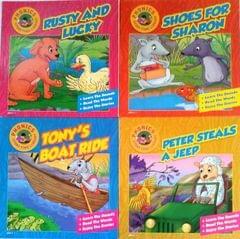 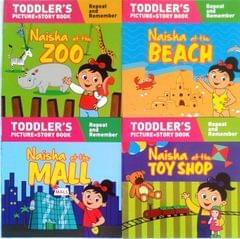 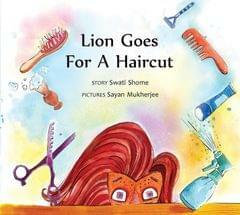 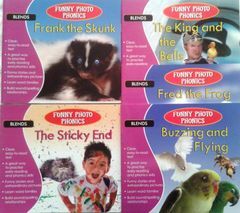 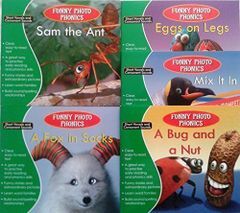 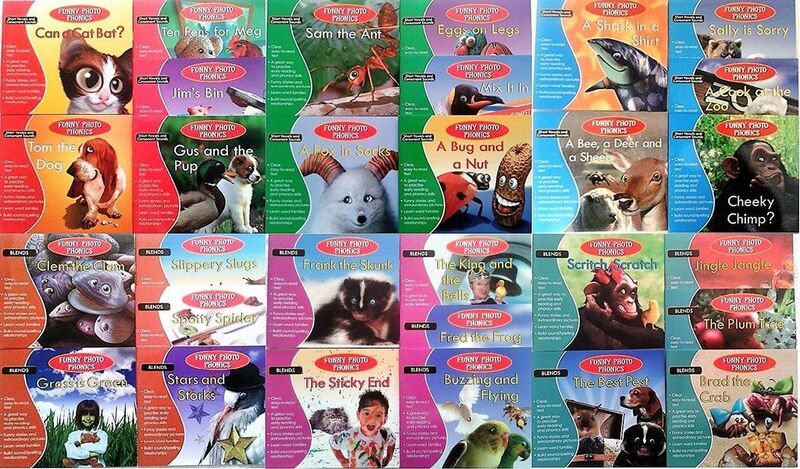 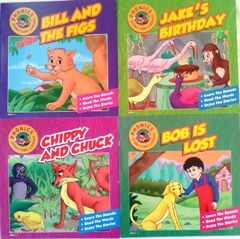 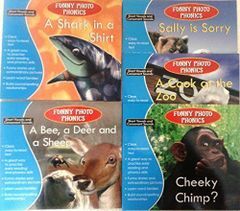 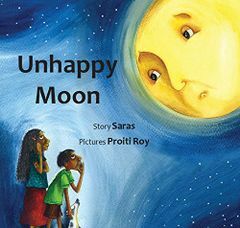 Funny Photo Phonics is a series of 30 phonetic reader books. 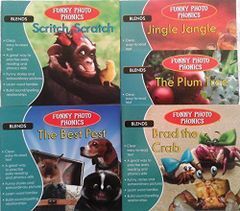 Funny Photo Phonics make Phonics fun. 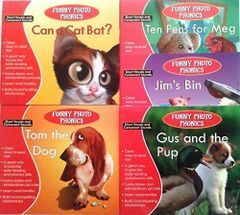 The Funny Photo Phonics series provides a focus for your letter-sound and phonics lessons.